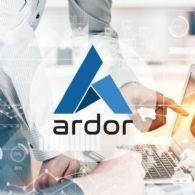 Ardor (CRYPTO:ARDR) is a blockchain platform, that can be powered by the sun. It is a platform where businesses can setup their own chains without any need to code or secure it themselves. Ardor has a built in exchange between other chains on the platform, to easily exchange your token with others including fiat pegged ones like AEUR. 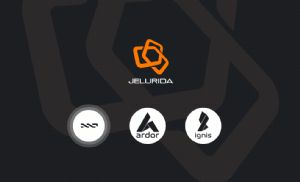 Ardor offers Lightweight Smart Contracts that don't require the whole network for each dApp. Smart Transactions make features like a Deadman switch easy to implement. Fully developed features like built-in Voting, Messaging, Marketplace, Basic Cloud Storage and more.